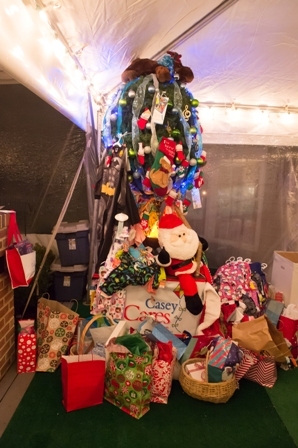 Symphony Placements Holiday Gala December 6, 2014 raised over $6500 for Casey Cares Foundation. Wanda Smith lead her team and her guest to participating in collecting over 300 children’s themed pajamas and cash donations. In September 2014 Wanda was invited to join the Advisory Board at Casey Cares and is also very involved with the Annual Gala and Golf tournament. Symphony has a “Like” Facebook Campaign – for every new “like” the company donated $5.00 to the foundation. 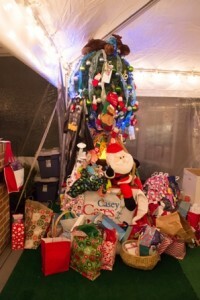 Learn more about how you can be involved in Casey Cares who creates fun events and dream trips of a lifetime for terminally ill children here. 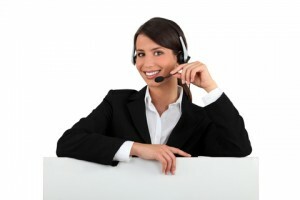 What is in the Administrative Assistant Job Description? Make and manage schedules. An administrative assistant sets the schedule for his or her superiors, moving appointments and meetings to ensure the superior can attend to all necessary engagements. For example, an administrative assistant in a pediatricians office sets up appointments for patients and ensures the doctor is able to see and treat as many people as possible without being overbooked.